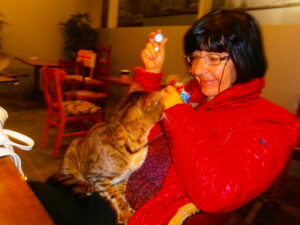 Robin Ouzman Hislop is a poet and translator who edits Poetry Life and Times at Artvilla.com. At this event, he will be interviewed by Antonio Martínez Arboleda focusing on key aspects in his works exploring poetic themes. 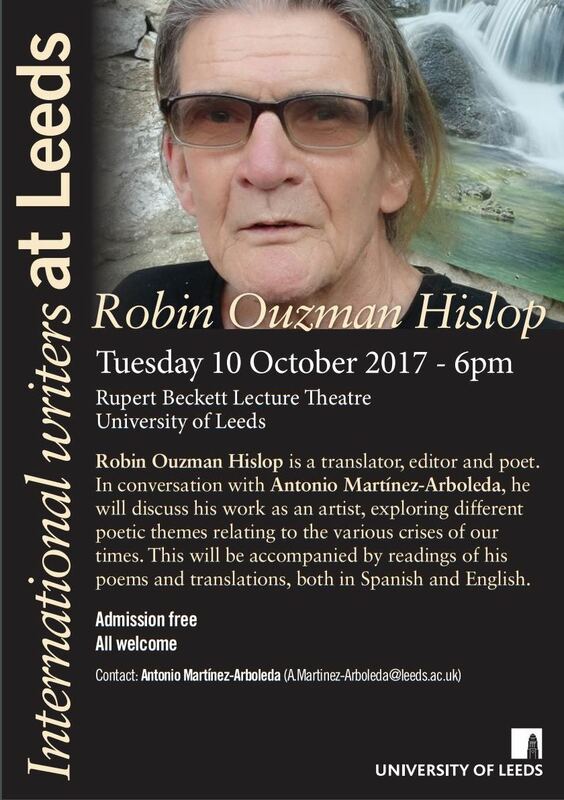 This will be followed by readings in Spanish and English of works by Guadalupe Grande (Key of Mist) and Carmen Crespo (Tesserae) with Martínez Arboleda and Hislop, translated into English by Hislop and Spanish poet Amparo Arróspide. 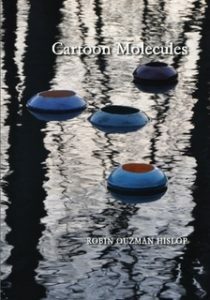 He will read poems from his recently published collections All the Babble of the Souk & Cartoon Molecules (Amazon, 2016/17) various translated into Spanish by Martínez-Arboleda for (Crátera, Autumn 2017). There will be an opportunity for questions regarding the translations. Languages of the event: English and Spanish. 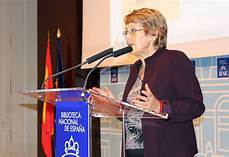 Madrid, was also awarded in PhD in Linguistics by the Autonomous University of Madrid. 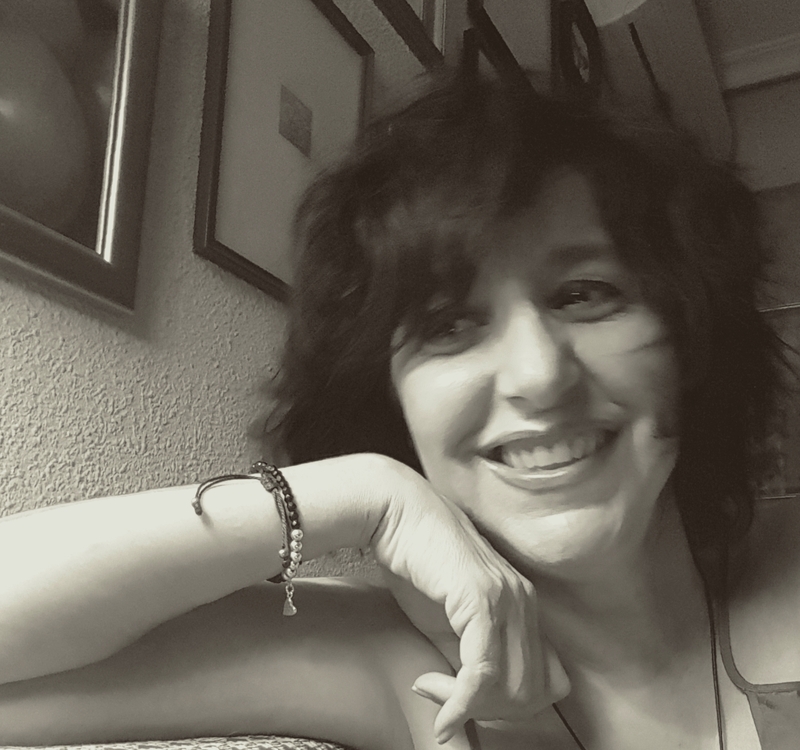 included in the anthology Voces del extremo: Poesía y desobediencia (Madrid, 2014). 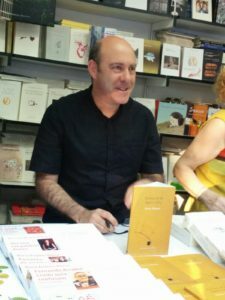 (El sastre de Apollinaire, Madrid, 2017). 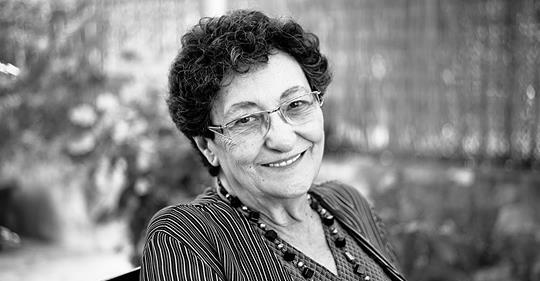 Poet, editor and translator Robin Ouzman Hislop will recite poems from his volume “All the babble of the Souk” (2016, Aquillrelle) and from “La llave de niebla” (Litterae Calambur, 2003)-, a book by Spanish writer Guadalupe Grande translated into English by himself and Amparo Arróspide, “Key of mist” (2016, Aquillrelle). 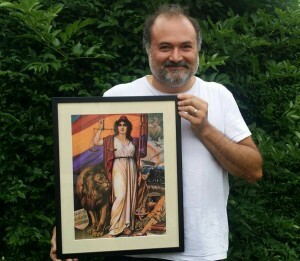 Poet Antonio Martínez Arboleda will read Grande’s original poems in Spanish as well as his own poems in Spanish from “Los viajes de Diosa” -“The travels of Goddess”- (2015 Diego Marín) and from various publications in English. After an interval, the Leeds band “The Blacksocks” will play a dozen of songs, including “Take us”, “Mañana”, “Lágrimas negras” and “Monsters of Pop”. The Blacksocks are Dave Hall (vocals), Pete Denton (guitar), Deryk Isherwood (drums), Len Forbes (guitar) and Antonio Martínez Arboleda (bass). 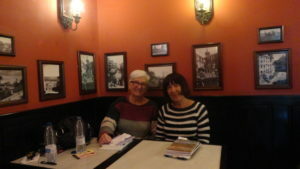 Editors note:This video was recorded at the Casa Colombiana Restaurant Leeds UK in May 2017 on its upstairs floor, unfortunately a little white noise permeates the backround from the diners below – but lets say it all adds to the joi de vive. 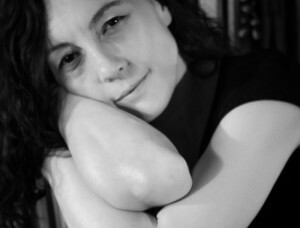 it will also feature in the YouTube Poets TV Pilot project to be edited & published by Sara L Russell. 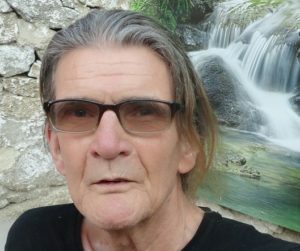 Robin Ouzman Hislop is on line Editor Poetry Life & Times, his recent publications include Voices without Borders Volume 1 (USA), Cold Mountain Review (Appalachian University, N.Carolina), The Poetic Bond Volumes, Phoenix Rising from the Ashes (an international anthology of sonnets) and The Honest Ulsterman. 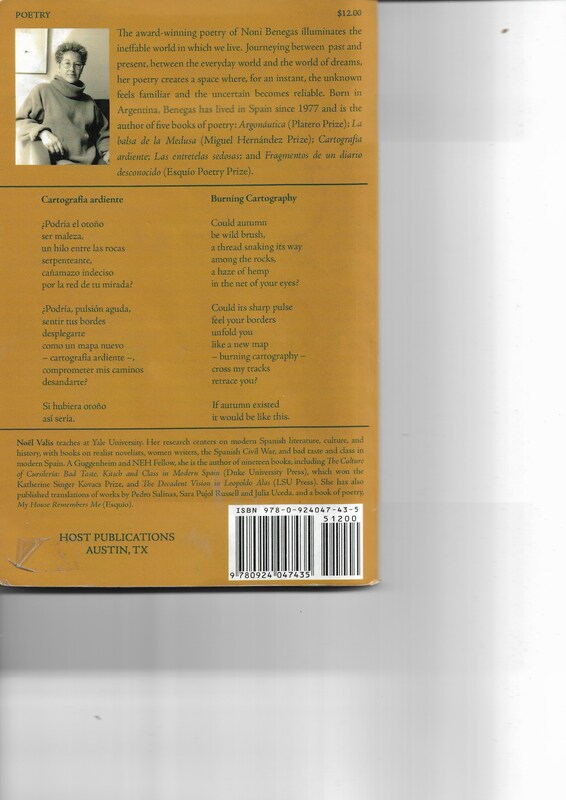 His last publications are a volume of collected poems All the Babble of the Souk & Key of Mist, a translation from Spanish of the poems by the Spanish poetess Guadalupe Grande, both are published by Aquillrelle.com and available at all main online tributaries. For further information about these publications with reviews and comments see Author Robin..